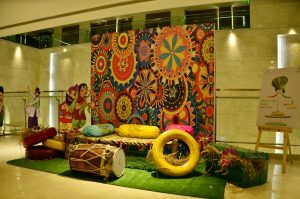 Now you can experience “Pind Da Swad” right here in Jaipur with the ongoing Punjabi Food Festival at Monarch, the all-day dining restaurant of Holiday Inn Jaipur. 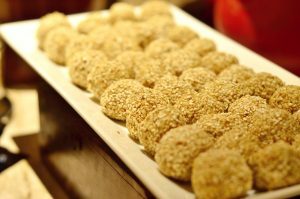 Their team of chefs have meticulously curated a delectable menu featuring the gems from the kitchens of the Punjab. 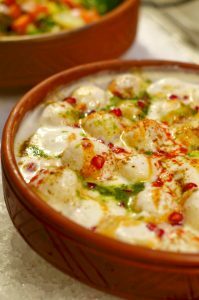 The festival aims to introduce Jaipurites to the tastes of Punjab, also known as the land of milk and honey as well as especially known for its tandoori cooking. The hotel is serving a slew of piquant dishes. 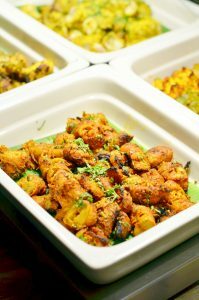 The meat lovers can enjoy the evergreen Butter Chicken, Chooza Khada Masala, Bhuna Gosht, Tandoori Chicken, Machch ke Sooley and Fish Tikkas. 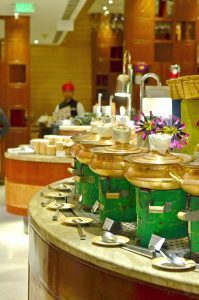 The vegetarian fare is equally delightful with Sarson ka Saag, Chole Bhature, Harey Chholiya Da Pulao, Pind Da Saag, tandoori chaap and Amritsari Bhutte di Tikki on offer. PreviousPrevious post:Mothers and Children Bond over Cookery in ‘Mommy & Me’ WorkshopNextNext post:Jaipur To Get Its First-Ever Pilates Studio!